Powerful acceleration off the line is one of the most exhilarating driving experiences. It’s pure fun. 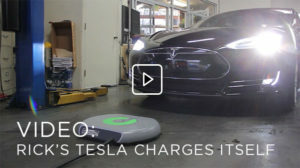 And it’s a big part of why electric vehicle drivers love their cars. The difference between electric and combustion performance is clear. An analysis of the top ten 0-60 times for all current production vehicles in the entire world shows that EVs claim four of the top ten spots. And heading the list? 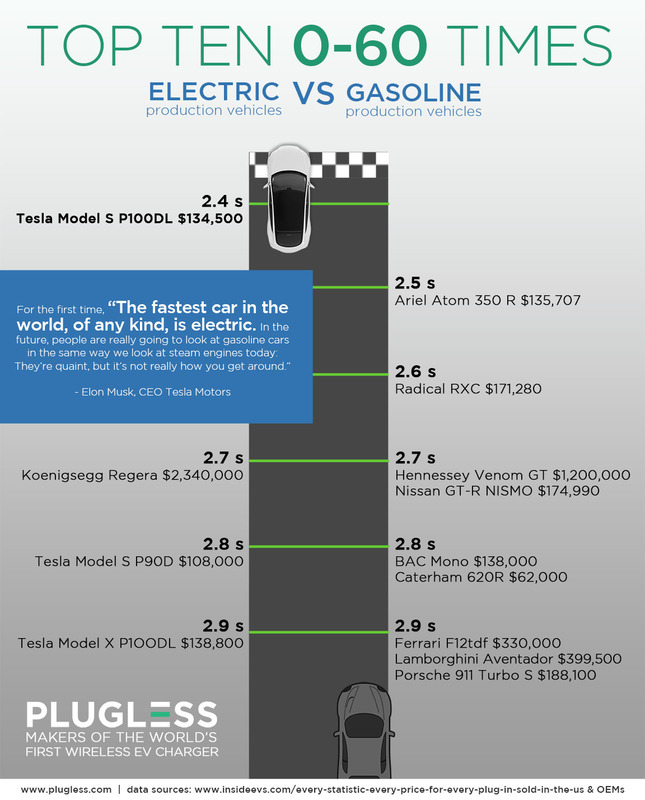 Tesla Model S. The infographic below shows just how much of an impact EV upstarts are making in the world of high performance driving. 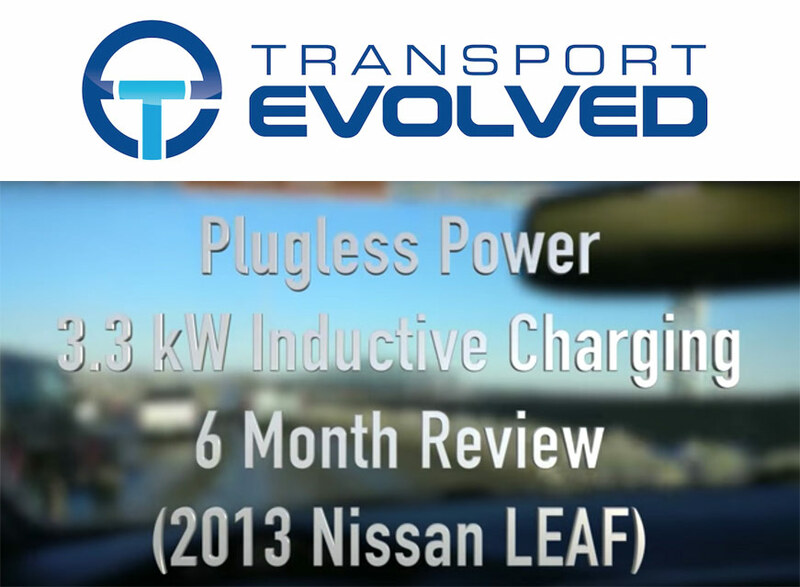 Sources: Inside EVs recently published an awesome data set, “Every Statistic. Every Price. For Every Plug-In Sold In The US” (link). 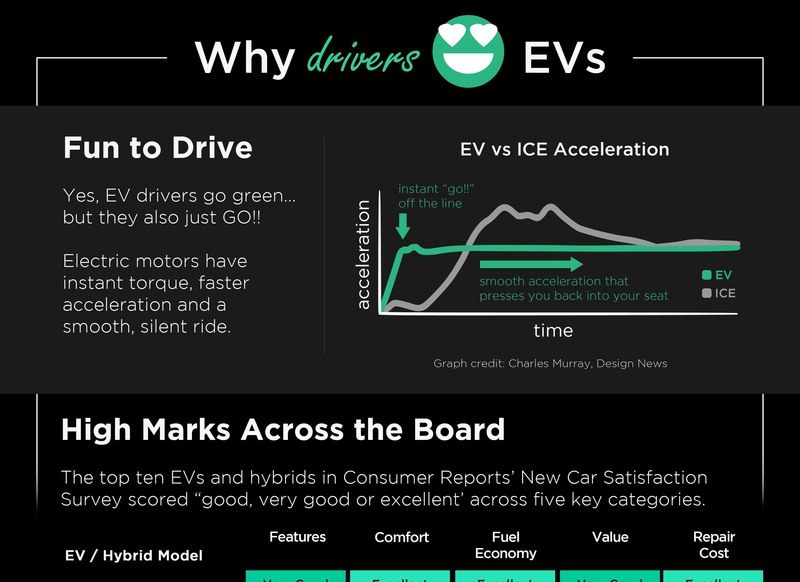 As huge EV geeks, we loved it and decided to make it visual in a series of three infographics. Most of the data is directly from the post. However, some updated data has become available since the original InsideEVs publication. Full data table here.